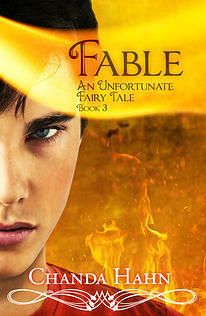 Fable is the third book in Chanda Hahn's An Unfortunate Fairy Tale. 1. This series is definitely getting darker as it progresses. 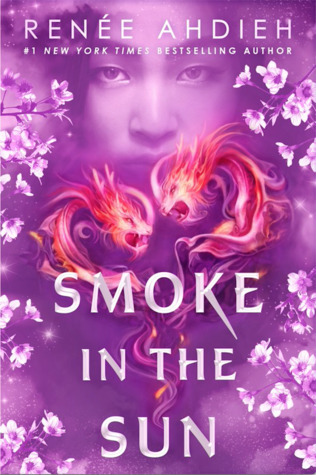 In this book, you really get the sense that Hahn is channeling the original Grimm fairy tales in the tone she is setting. I do have to admit that is was a little hard to get through the first half of the this book because the events were pretty heavy. 2. 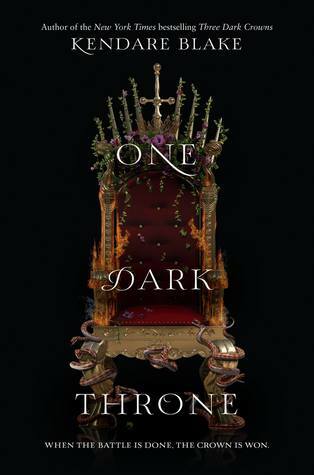 At the end of the of Fairest, Mina was growing quite the spine, especially with she confronted the Story, or Teague/Jared's dark twin. She is becoming strong with the completion of each task. She is also dealing with her confused feelings for both Brody and Jared. 3. 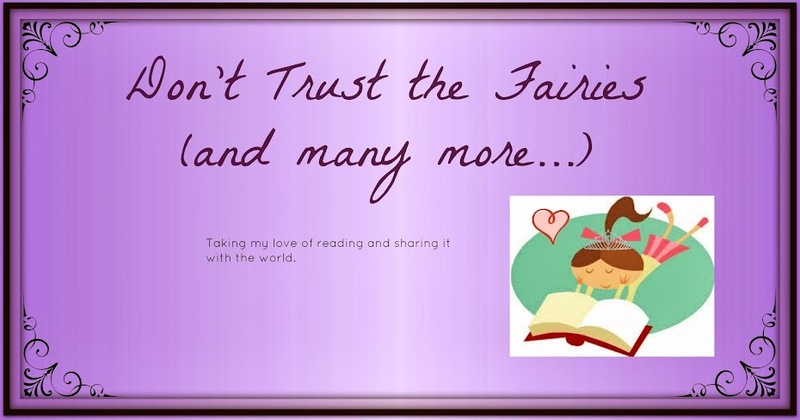 The ending of this one is going bring some major changes to the storyline and Mina's life. I cannot wait to see how the series will progress after this book. Oh, and this does answer a lot of questions about Jared and Teague's roles and the creation of the human and Fae books.